Square edge –These are planks or strips with no tongue and groove that are not as easy to install, but will last nearly forever as they can be completely sanded down. 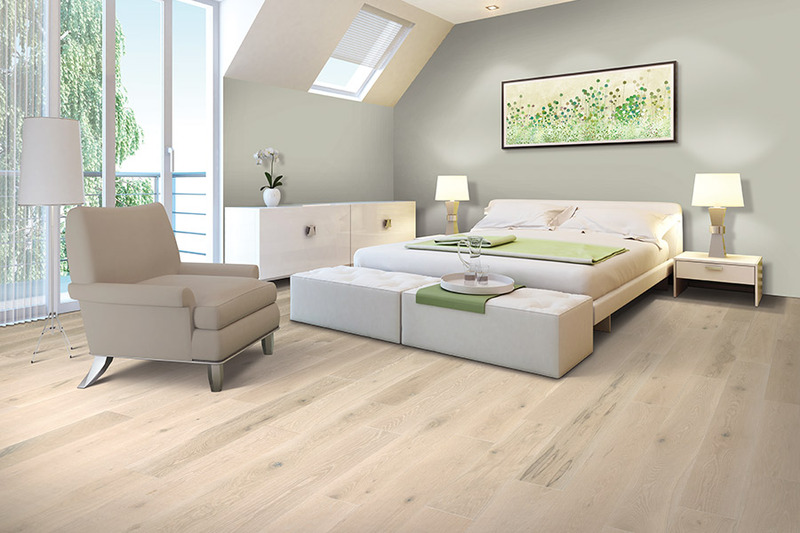 This flooring is available in very wide widths as well as in greater thicknesses. This original form of solid wood flooring has been mostly replaced by tongue and groove boards, due to the extra costs for installing it. Parquet – Flooring that is made up from smaller blocks of wood that have been fitted into an attractive decorative pattern. 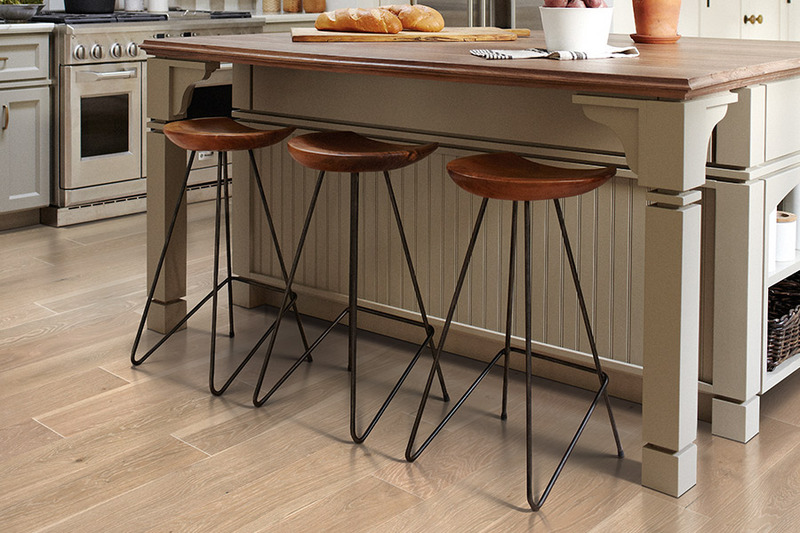 This style of flooring is either machined with tongue and groove edges, or is sold in factory-made panels that have been fabricated to include paper or mesh backing. 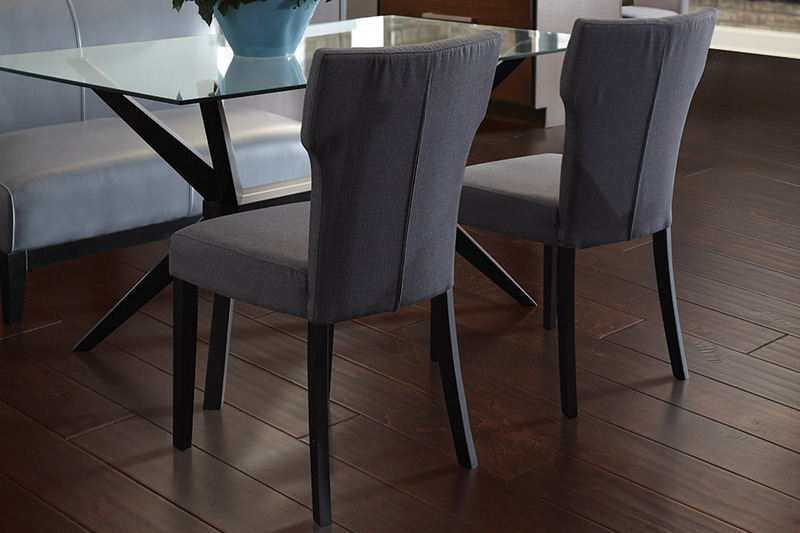 All three of these styles are available in a variety of widths, lengths and grades. Strip flooring is narrower; plank flooring features greater widths. The width and length of the materials will affect the overall appearance of your floor. Flooring that has too many narrow boards can make a small room look too busy and even smaller. Using boards with the correct width can make the room look even bigger. The narrower and shorter the boards the cheaper they are, as they can be cut from smaller logs. The grade also affects the price, because the better the grade, the more expensive it is, since these have to be chosen from the best wood logs available. Oak is one of the strongest and most often chosen woods. It provides a smooth, clean, surface finish. Walnut burl, while exceedingly expensive, offers a unique design that will elicit comments from everybody that views it. Pine, while softer than most other wood species, is a popular choice because of its depth and beauty, but it is less durable. Other woods include Beech and Maple that both are light in color and often associated with contemporary homes. 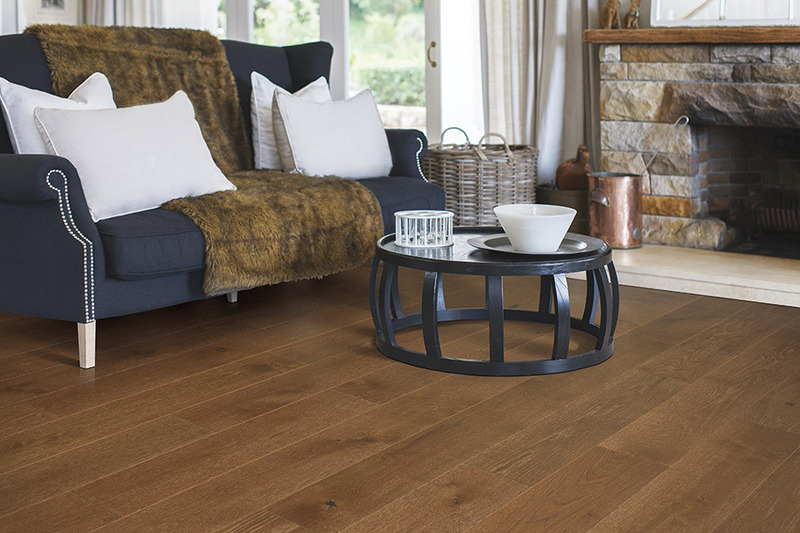 Elm, while harder to get, is a stunning floor material with a very unusual grain pattern. These are the most popular woods, but the list is nearly endless and includes many domestic and exotic species. 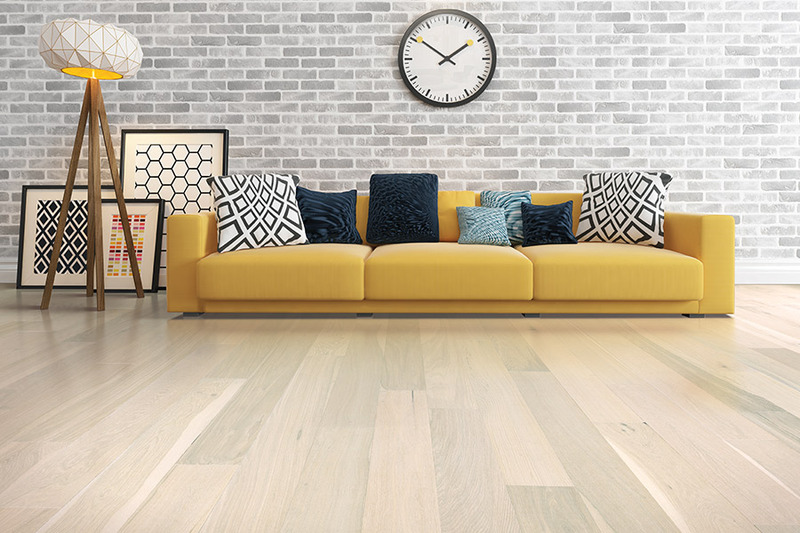 The flooring material that you finally select will likely depend on where you live. 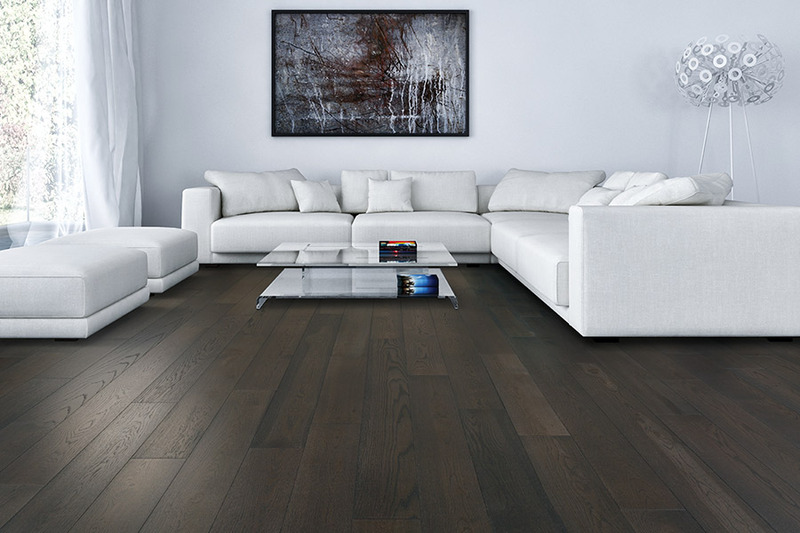 Remember, too, that any hardwood species you choose can be obtained natural or pre-finished with a lustrous and durable surface coating of polyurethane at the factory. Brough Carpets supplies and installs a complete range of hardwood flooring materials for homeowners in Lapeer, Grand Lake, Columbiaville, Davison, North Branch, Imlay City, Attica and other nearby Michigan areas from our showroom locations in Lapeer and Flint. 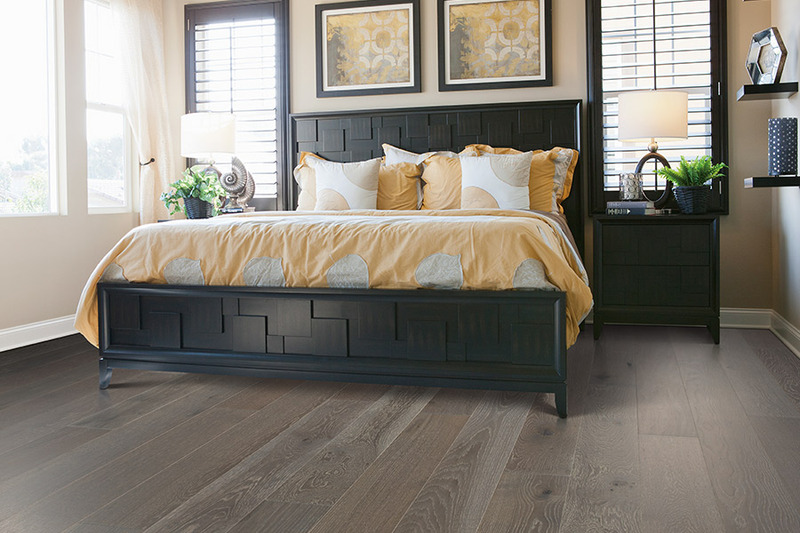 If you would like additional information about hardwood flooring products or to personally view our extensive sample collection, phone us, e-mail us, or drop by either of our showrooms to discuss your interest in hardwood floors with one of our expert remodeling consultants.